Like many bass fisherman that live in the foothills, I consider myself to be a pretty solid lake fisherman. 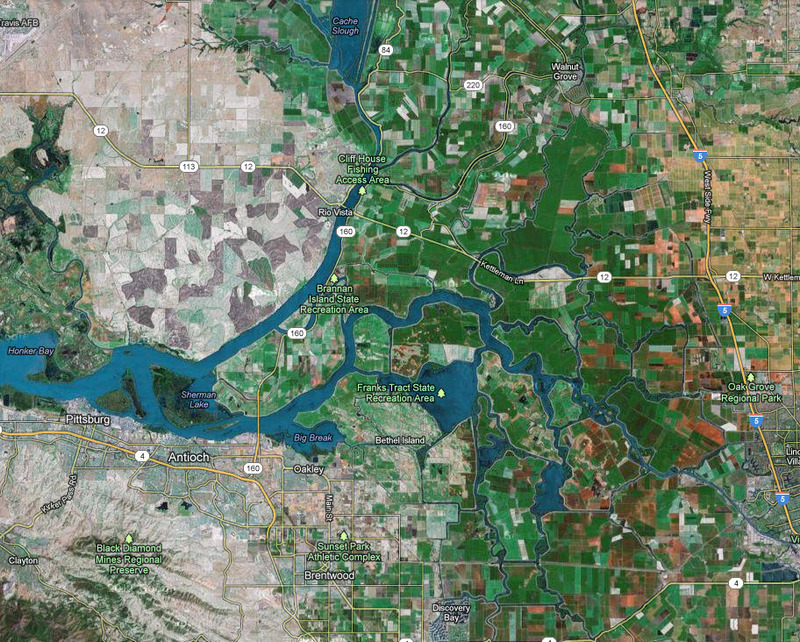 My typical stomping grounds are Camanche, Amador, Hogan, Melones and Salt Springs. I like lakes and understand them well enough to put fish in the boat on a regular basis. Lakes are relatively easy if you use some basic principles and know how to use your electronics. I’m not claiming to be an expert but I have spent quite a bit of time on the water in the foothill lakes. This summer it was my personal mission to become a competent frog fisherman on the delta. This is definitely a step out of the box for me. Lakes have no river current, no tides and not as many giant boat wakes. In fact the only things really in common are that the both have bass, wind and other bass fisherman. 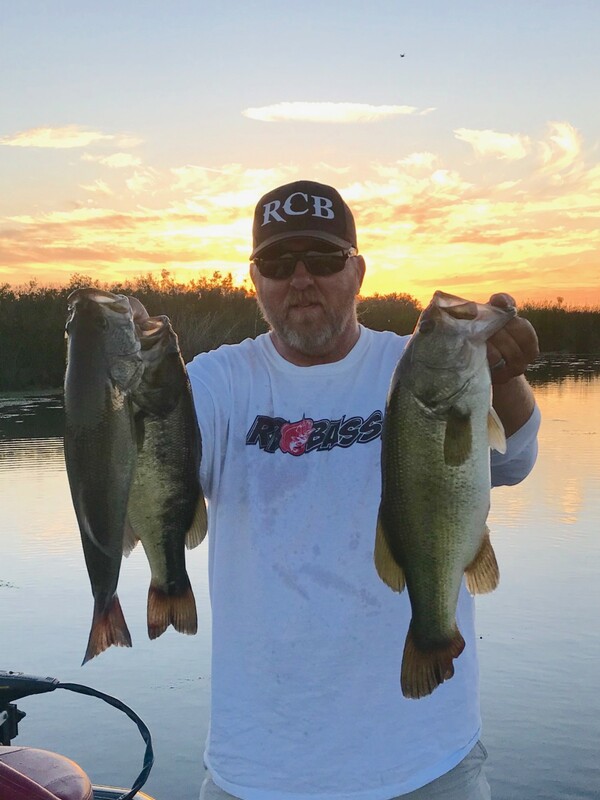 Another challenge is that I had never thrown a frog and recently picked up a couple of 735 Dobyns Fury Rods which up to this point had never been used. I came up with a grand plan to sign up for 2 upcoming frog tournaments. 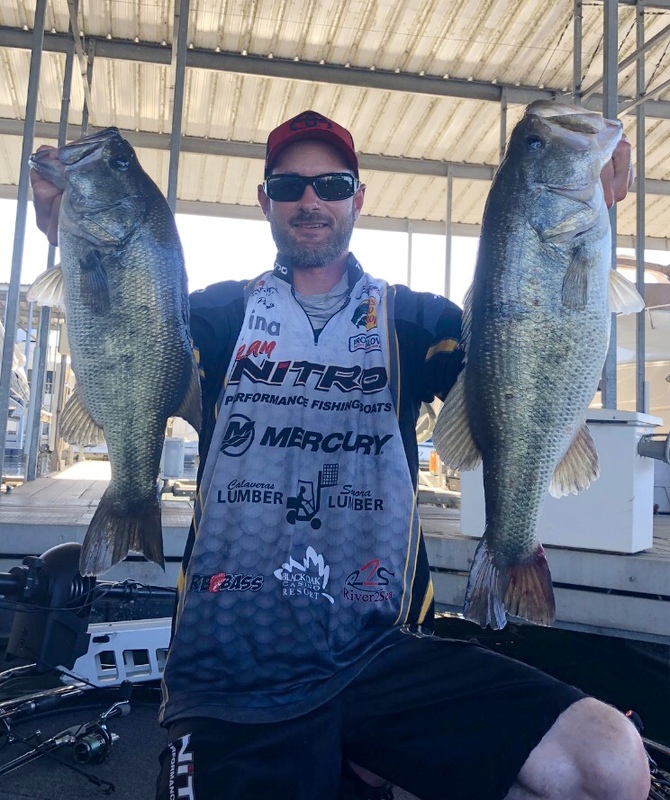 I asked fellow RB Bass member Josh Parris to fish them with me and help me learn the art of delta topwater frog fishing. That was the best way I could think of to guarantee I would stick to my mission. He accepted the challenge! 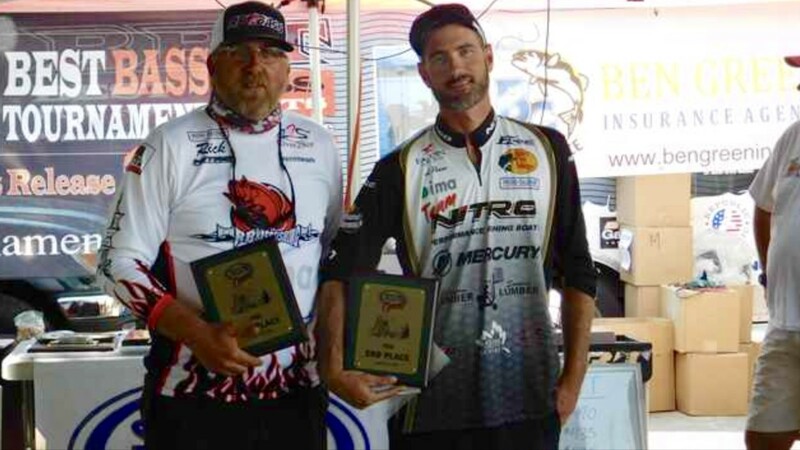 Josh and I began prefishing the delta about 5 weeks before the first tournament. On the first trip out Josh nailed a really solid fish in the 6-7lb range and a few more decent keepers to back it up. I spent the day trying to figure out the right cadence, the proper amount of slack in my braid and speed on my Daiwa reel handle. Josh is a great coach but it’s sort of difficult to tell someone how to fish a frog. Its just all about technique. I left that day with a big zero in the livewell but had my head full of information I picked up that day. After work for the next few days I got in my truck and drove to Camanche with only the frog rod with a Snagproof frog tied on. I didn’t bring my boat so I could focus on just the frog. I was determined to figure this technique out. By the third night I felt pretty confident that I had it. I could walk it in 9 out if 10 casts! I’m ready for prefish trip #2. Got out to Ladd’s Marina early on Saturday with Josh, excited to show my new skills. Unfortunately I miss calculated a few things like the bank at Camanche had no current, tides, or trolling motor moving the boat. The confidence I had diminished quickly and it was like starting over again. Josh was very reassuring and kept saying that I’d get it and don’t worry. I had a few blowups this trip but again wasn’t able to boat any fish. Of course JP easily put 5 keepers in the boat on his own so I began thinking maybe I should just focus on my netting skills, lol. I returned to the idea of practicing from the bank at Camanche after work the next week but instead went frog shopping. I bought quite a few different brands and styles to try. I returned to the lake for a couple days after my shopping spree. I threw 50 casts with each frog. The frog that seemed easiest to work best was the Savage Gear frog. I now have a plan for prefishing day #3. Another early Saturday on the delta with Josh. Got the boat in the water and we were ready to go! This trip we headed north to try a few different spots. We arrived at our first spot and started fishing. Pretty quickly I had the first fish roll on my frog which really boosted my confidence. After a while we motored to the next spot. Josh dropped the trolling motor and we started fishing again. After a few casts I had one blowup on my frog. I waited to see the frog disappear before I set the hook! Fish on! I had boated my first fish on a frog! I was never so excited to see a 1.5lb bass. After a few high 5’s from Josh(he knew I was stoked and was stoked for me even though I don’t believe he had ever caught a bass that small) we returned to fishing. That day I ended up with 2 and again Josh caught 5 keepers on his own. I was pretty jazzed on the way home and began to think maybe I could bring more to the tournament than just my skills with the net. 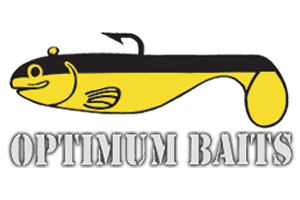 Monday night after work I got online and ordered some Furbit the frogs from Optimum baits. I had heard great things about them but wasn’t able to find any locally. They shipped very quickly and were on my porch when I got home from work Wednesday. I called one of my friends from work who is a pretty good delta fisherman to see if he wanted to fish Thursday afternoon. Arrived at Paradise Point Marina excited to try my new frogs and hoped to catch more fish. I had set up both my dobyns 735’s with poppin Furbits. One with a black and yellow and one with a green one. We motored to the first spot and got set to fish. I grabbed the black and yellow Furbit first. I was amazed at how soft the frogs are and liked the rabbit fur tail. Definitely something different. I threw the first couple of casts fishing it like a popper. Pretty cool and moves a ton of water. My next cast I walked it in. Super easy to walk these frogs and still move more water than a regular frog. On my next cast I was walking it again when a 3lb bass came completely out of the water to eat the Furbit! In the next couple hours I was able to put 7 more in the boat(caught and released of course) with the largest being over 5lbs! I have a plan for prefish day #4! Saturday started out at B&W Marina to check out some new water with Josh. It was early and we were both tired but ready to fish. I shared information from my Thursday trip and told him about the Poppin Furbit action. We had a pretty solid day. Lots of fish in many different areas. We started to build a plan for the upcoming tournament. I knew what bait I would be using. By the end of the day Josh once again single handedly put 5 solid keepers in the boat but this time my fish added in made an even better limit! We also worked on my boat flipping technique. By the way…when you open the livewell to take photos of your fish it’s best to not open both lids. Apparently it gives the bass super powers and they jump completely out of the boat, not all of them, just the 2nd biggest one. 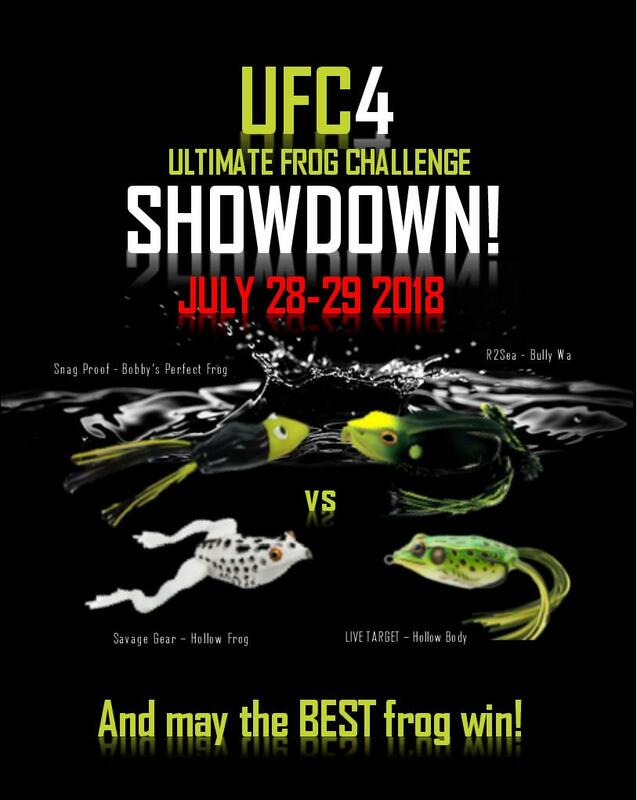 On our way home we continued to discuss our game plans for the Ultimate Frog Challenge and the Snagproof Open. I had no Idea how much fun this journey would be. I had not only learned the proper technique to fish a topwater frog but also learned about tides, currents, and boat placement for fishing the delta. Josh is the bass whisperer and knows how to find fish, Lake or delta. It was a great experience all the way! In the 2018 UFC we ended up finishing 36 out of 86 in the Pro division. Our plan was well executed but the fish weren’t cooperating. I sent an email to the fish expressing our displeasure. In the 2018 Snag Proof Open we ended up 2nd in the Pro division. Our plan was well executed and the fish read my memo! Again Josh single handedly caught a limit both days but some of my fish actually added in to make a better limit! Mission accomplished! Don’t be afraid to step out of your comfort zone to try something new. 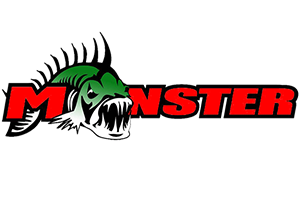 Fishing new water, throwing new baits and learning new techniques sometimes seems like a daunting task but will help you become a better and more rounded bass fisherman. Make a plan and relentlessly follow it! 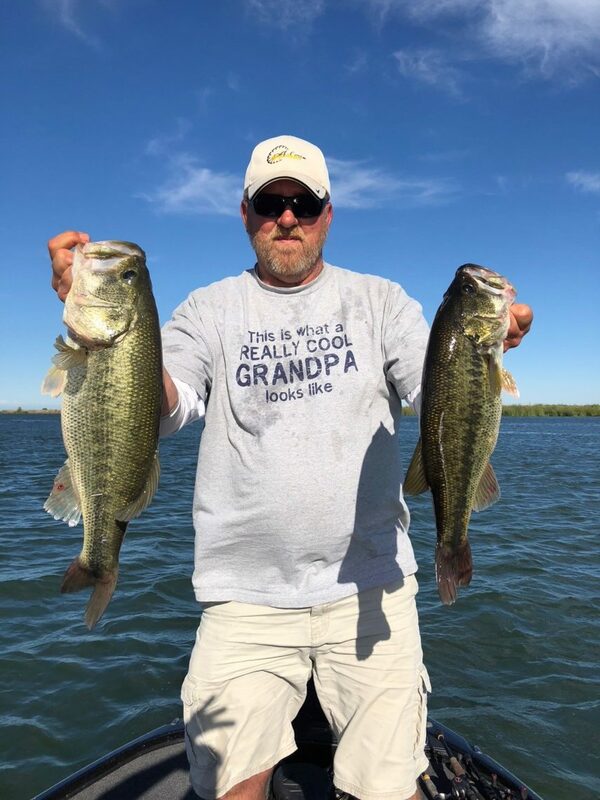 Thanks Josh Parris for sharing your boat, your truck and your knowledge once again with this lake fisherman who now can throw a frog!